Patagonia Hale’iwa is located in the North Shore Marketplace, just minutes from Old Hale’iwa Town and seven miles of the best surfing in the world. 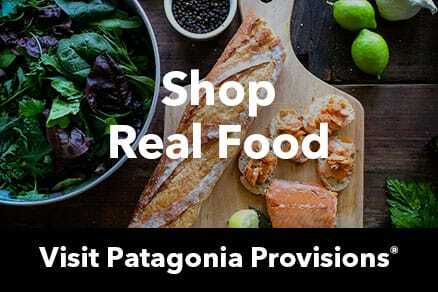 Our selection of Patagonia products and expertise reflect where and who we are, with an emphasis on board and body surfing, hiking, free diving, fishing, outrigger canoeing, camping and swimming. We carry a nice selection of board shorts, bathing suits, logo T-shirts and caps, Pataloha prints, sportswear and gear for everyday living and travel. Sit out on our front deck shaded by the big monkeypod tree and see what the store and the North Shore have to offer.